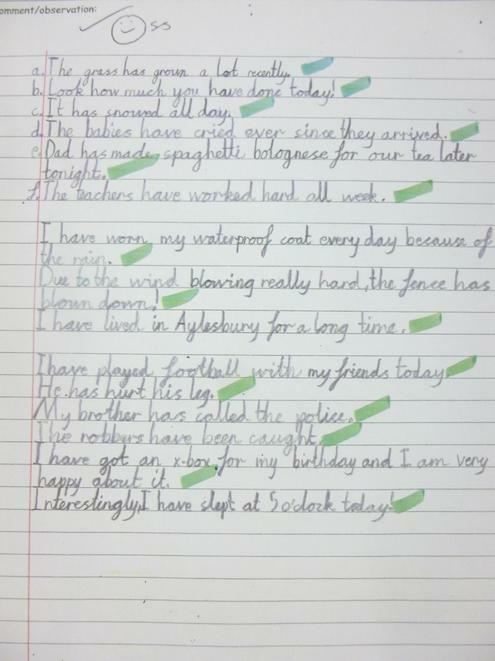 Year 3 - Spring 1 - Super Writers! 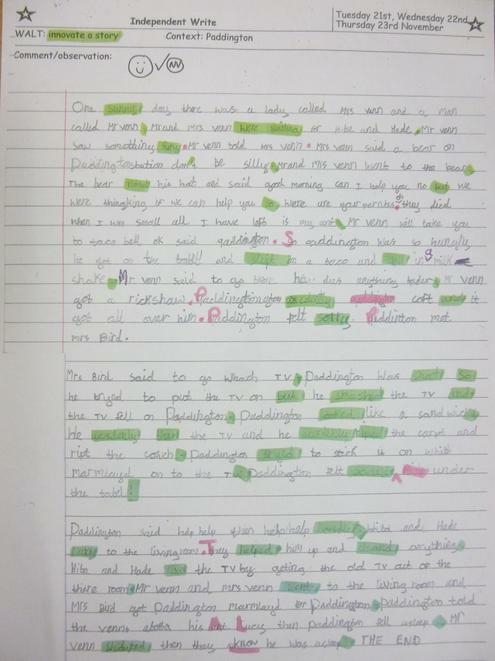 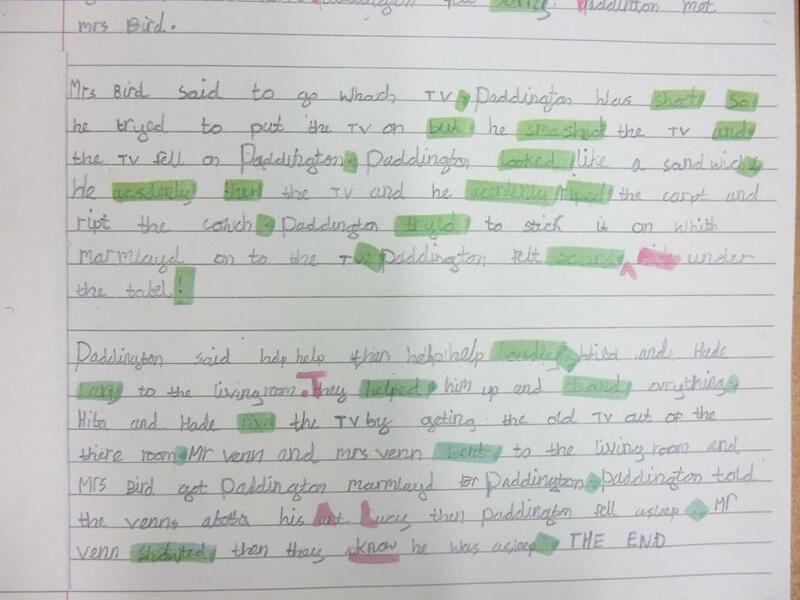 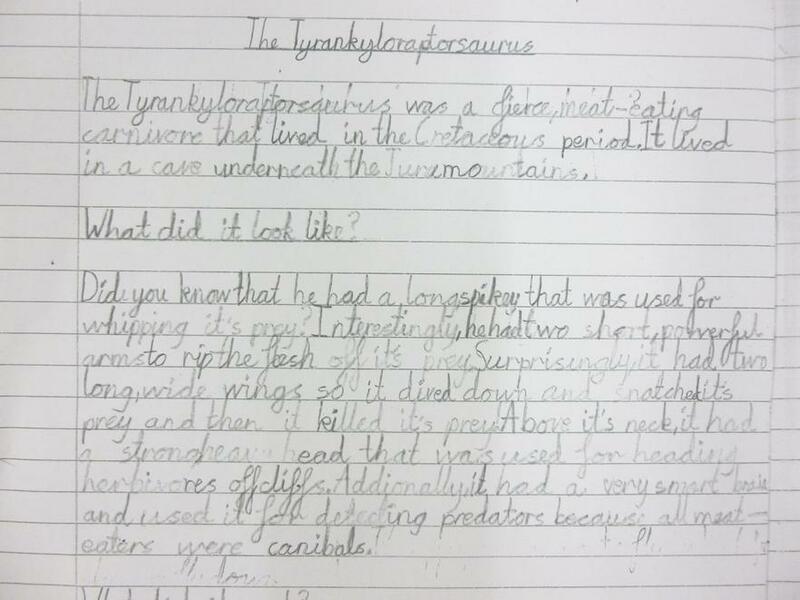 Year 3 have been working hard this half term to produce some exceptionally neat pieces of writing. 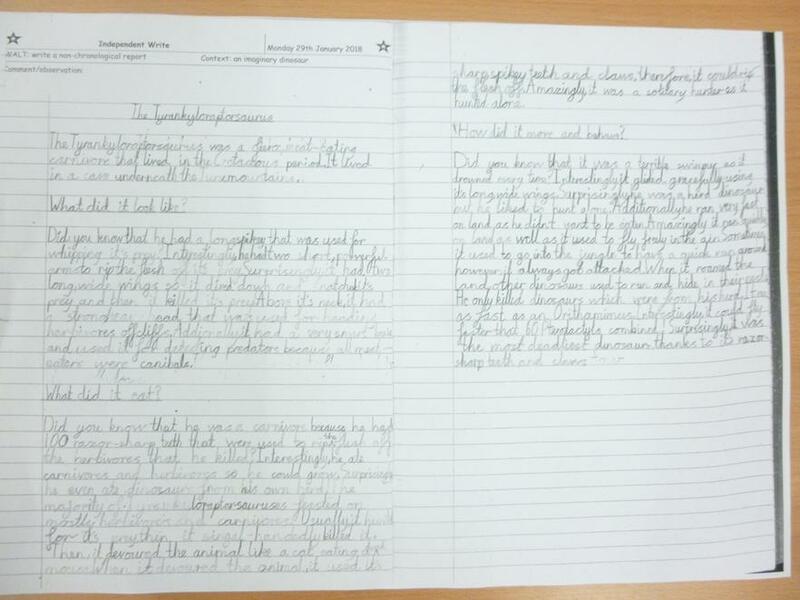 Well done to Aarav and Nora for their effort with their joined handwriting this term.